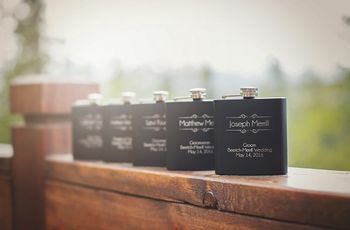 Which Groomsman Gift Should You Give? We'll help you pick the best gifts for your bros. 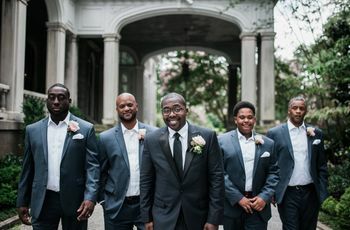 Your groomsmen have been there for you every step of the way—now it's time to show them some appreciation with an awesome gift. Stumped on what to buy? 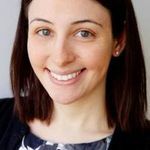 Take this quiz to help decide! Groom & Groomsmen Who Should Your Game of Thrones Groomsman Be? 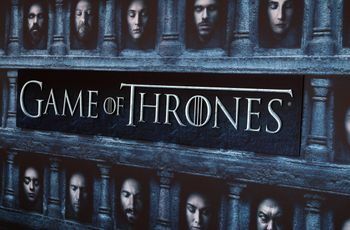 Take the quiz and find out which GOT character should join you up at the altar! 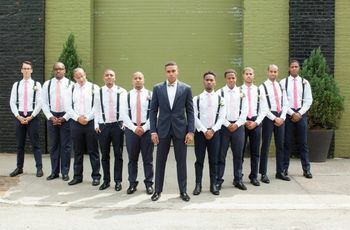 Groom & Groomsmen How Many Groomsmen Should You Actually Have? Take the quiz and find out how many groomsmen should be standing by your side!